Search Guangzhou Apartment, Villa / House. 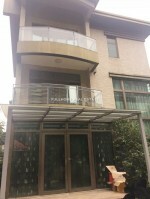 ¥23000, 4brs, 207sqm Forest Hill fully furnished Inquiry Now! ¥32000, 4brs, 262sqm Central Park View fully furnished Inquiry Now! 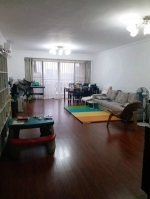 ¥30000, 4brs, 198sqm Jia Yu Mansion fully furnished Inquiry Now! ¥13000, 2brs, 93sqm The East fully furnished Inquiry Now! 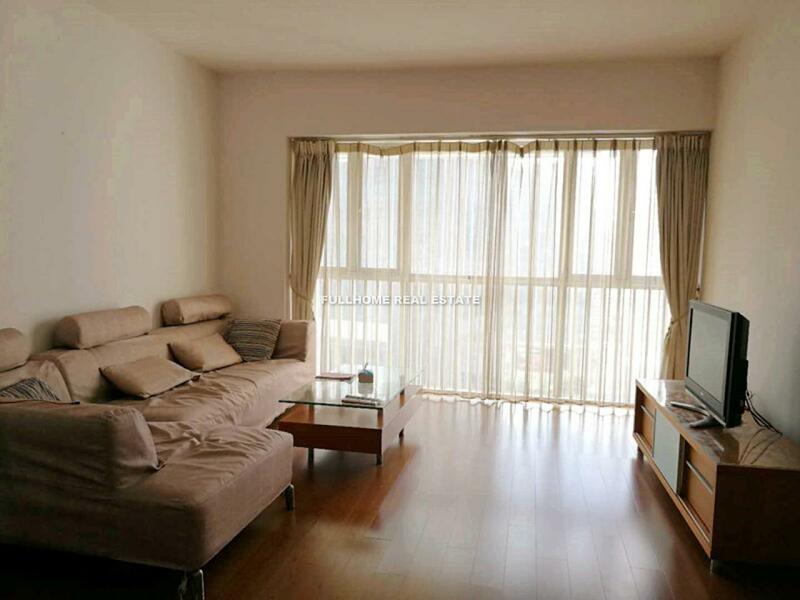 ¥16500, 3brs, 157sqm The Lakefront fully furnished Inquiry Now! 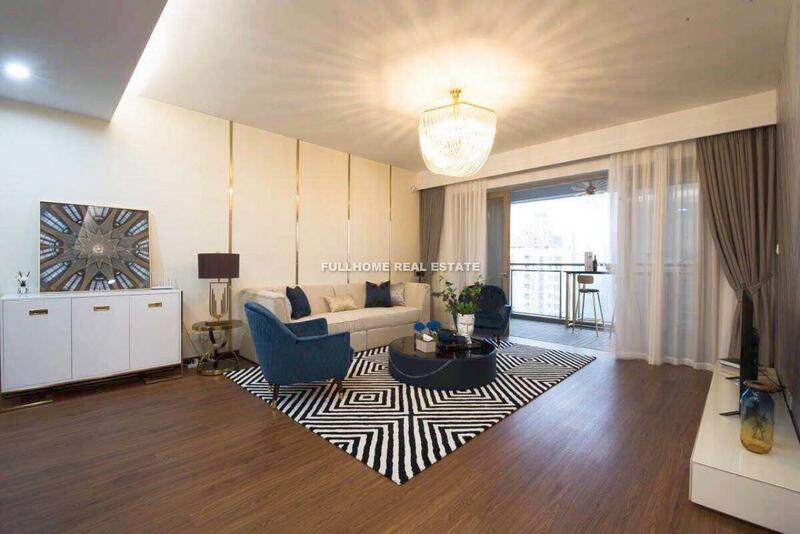 ¥29000, 4brs, 196sqm Central Park View fully furnished Inquiry Now! ¥9000, 2brs, 72sqm Poly Whisper Garden fully funished Inquiry Now! 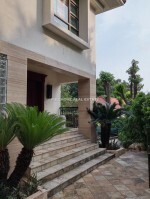 ¥16500, 2brs, 120sqm Central Park View fully furnished Inquiry Now! ¥28000, 3brs, 191sqm Central Park View fully furnished Inquiry Now! 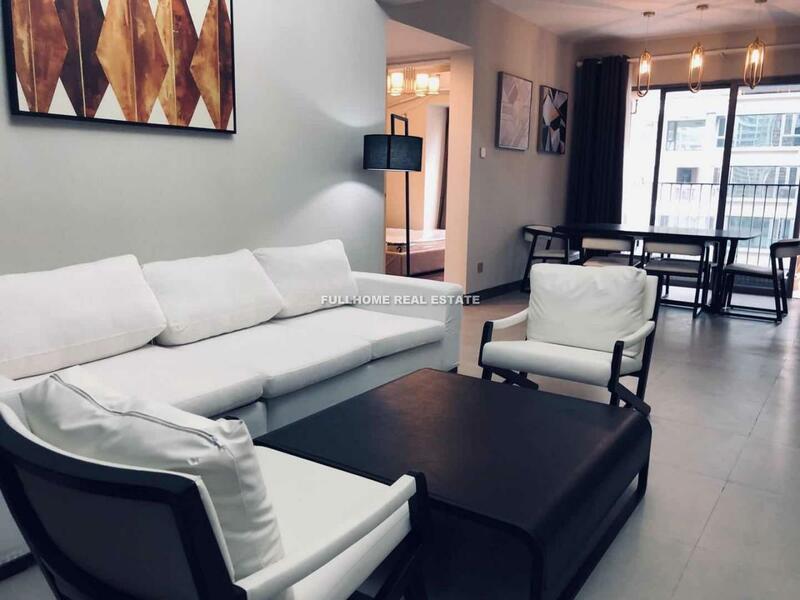 ¥25000, 3brs, 170sqm Central Park View fully furnished Inquiry Now! ¥28000, 4brs, 314sqm Cape Coral fully furnished Inquiry Now! 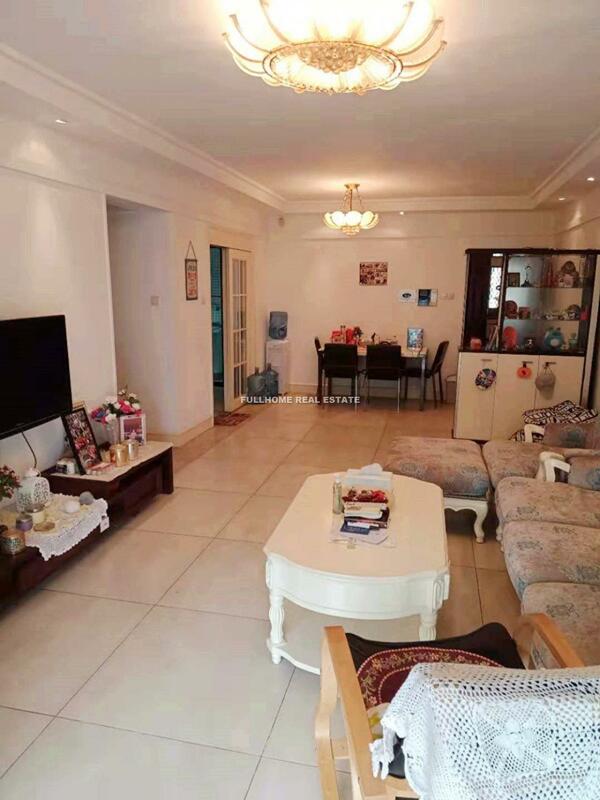 ¥48000, 5brs, 365sqm Golden Lake Garden fully furnished Inquiry Now! 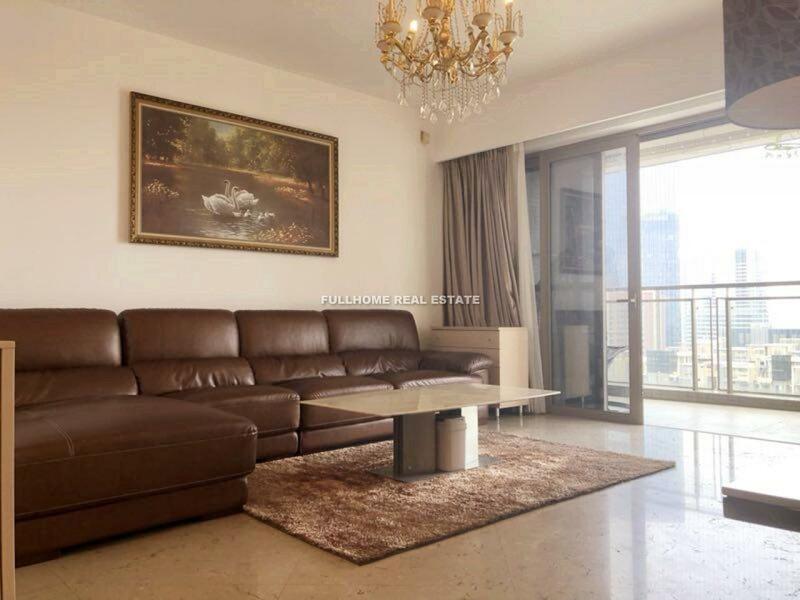 ¥120000, 6brs, 873sqm Golden Lake Garden fully furnished Inquiry Now! 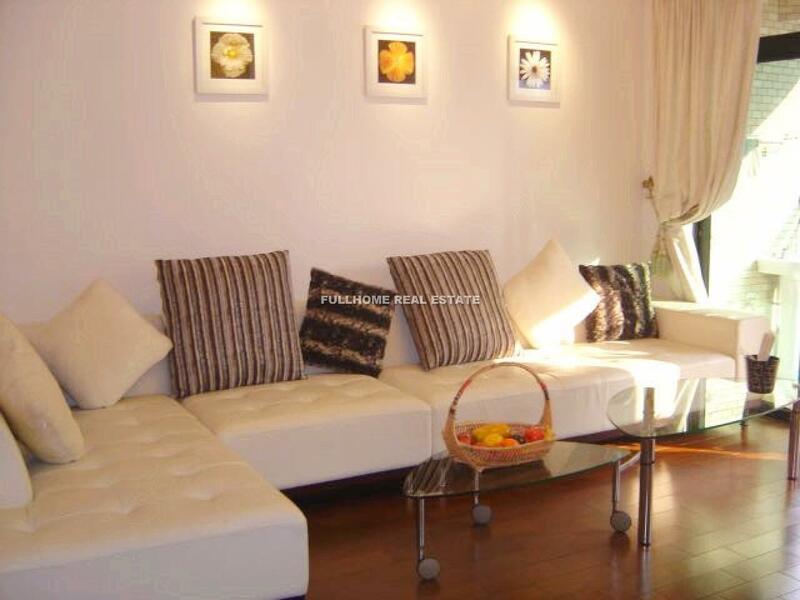 ¥42000, 5brs, 309sqm Golden Lake Garden fully furnished Inquiry Now! 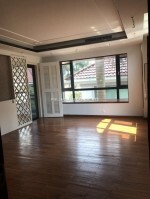 ¥65000, 4brs, 456sqm Luhu Parkview unfurnished Inquiry Now! 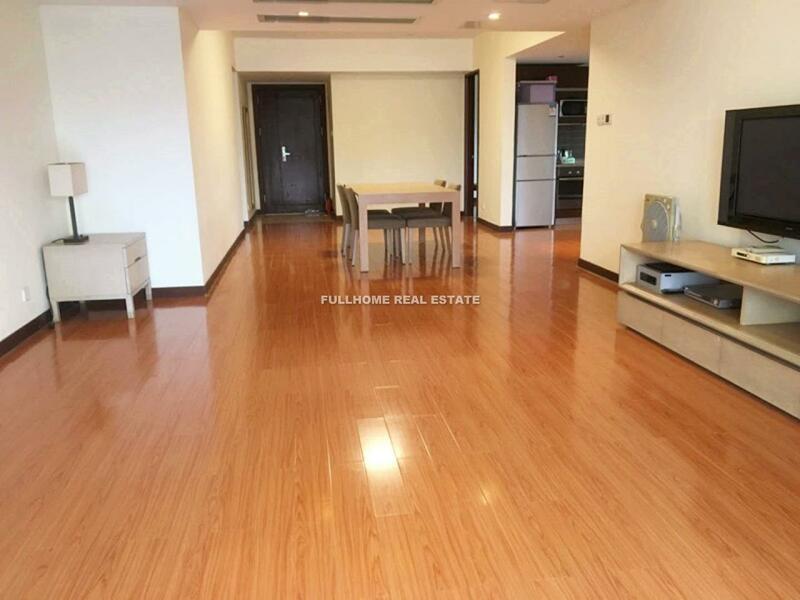 ¥80000, 4brs, 502sqm Luhu Parkview Unfurnished Inquiry Now! 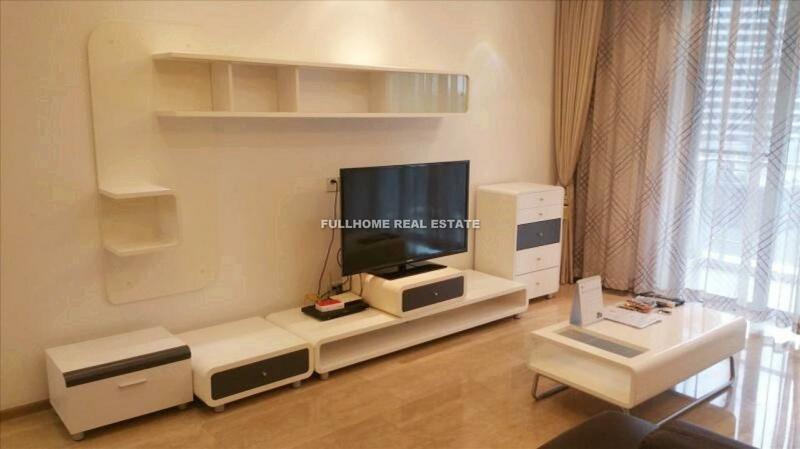 ¥62000, 5brs, 398sqm Luhu Parkview unfurnished Inquiry Now! ¥36000, 3brs, 205sqm Gold Arch Residence unfurnished Inquiry Now! 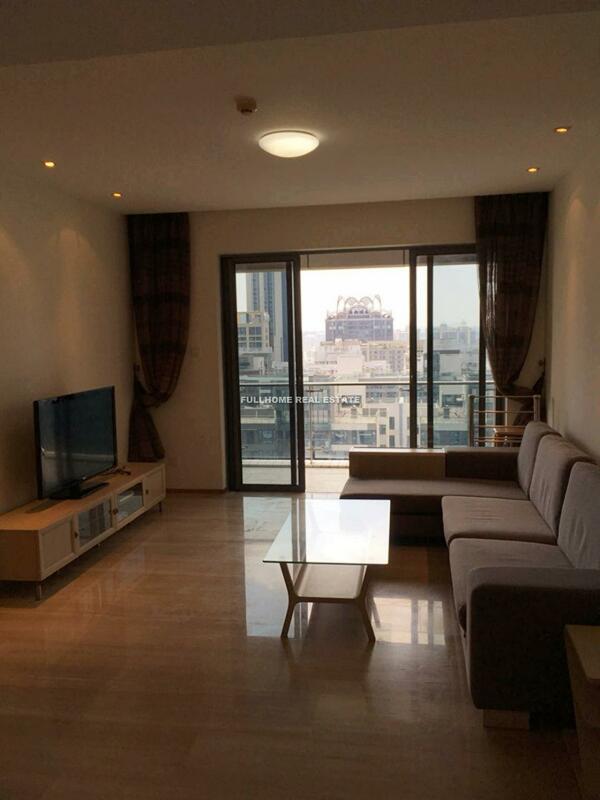 ¥75000, 5brs, 395sqm Gold Arch Residence new decoration unfurnished Inquiry Now! ¥35000, 4brs, 284sqm Cape Coral beautiful environment, fully furnished Inquiry Now! Is there a fee that I must pay for Fullhome’s service for finding my home? Do I need a residence permit or work permit to lease a property in Guangzhou? 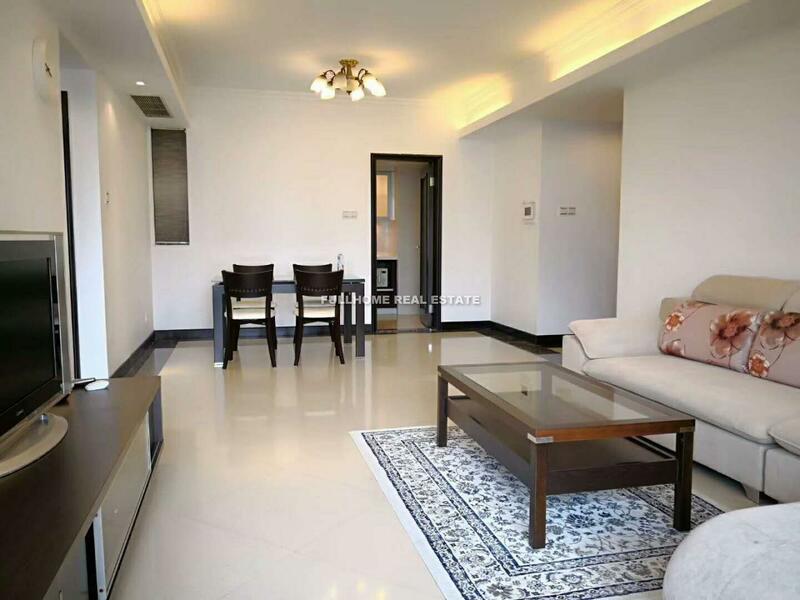 Are most of the properties furnished in Guangzhou? 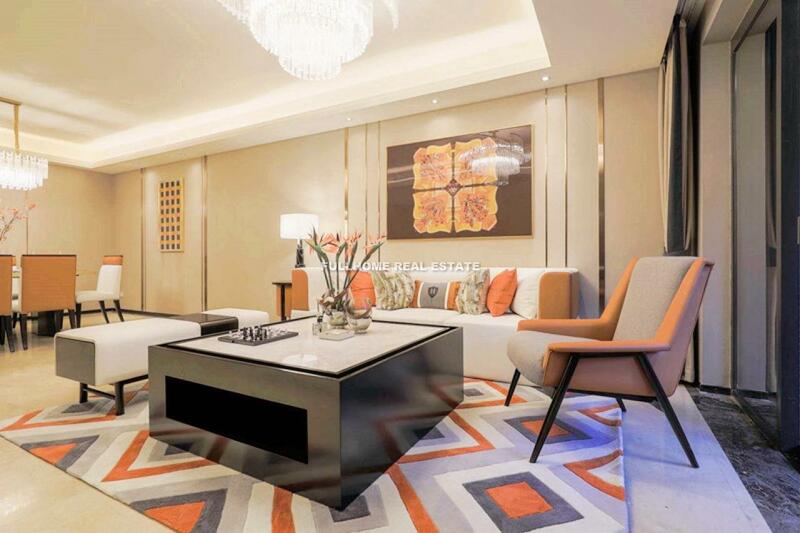 What is usually provided in a fully furnished property? Can I choose a newly-launched compound and what kind of problems may I have during my stay? When and how do I pay my rent? Which currency is acceptable? What after-sales service should I expect from Fullhome? Fullhome Real Estate & Relocation Services, Your Gateway to Living and Working in Guangzhou!